Update the classic Chelsea style with our beautiful Cavalina ankle boots, a flat boot featuring ruching on the front and a contrasting red elastic side panel. Team with denims for a perfect casual look. Also available in Tan and Black, and in Navy with a pink panel. 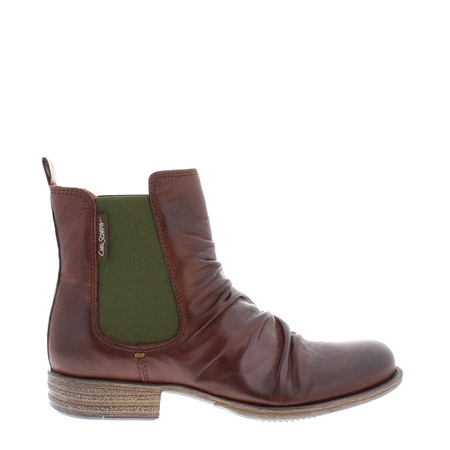 i love these boots so much i have them in two colours !